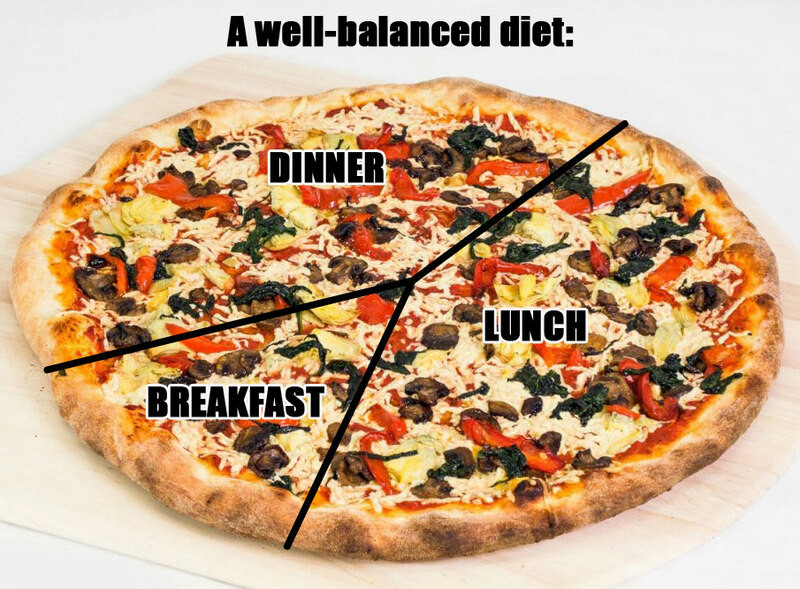 The key to maintaining a well-balanced diet is easy: pizza, pizza and more pizza. Oh…and don’t forget the pizza. With assorted veggies as toppings, it’s practically an entire circle of assorted foods! With our recently added delivery option, Pop Up Pizza can help you get on the all pizza regimen, day or night! Don’t forget we also offer vegan pizza in Las Vegas, so order online now!